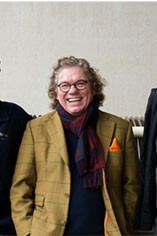 Ernst Loosen runs one of the great estates of Germany. 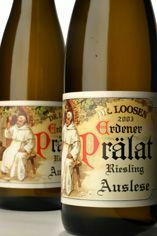 His 11.6 hectares of vines lie on the banks of the Mosel and include the famous vineyards of Treppchen and Prälat in Erden, Würzgarten in Urzig and Sonnenuhr in Wehlen. 80% of the grapes grown are Riesling and many of the vines are 60-70 years old - the area around Bernkastel and much of the middle Mosel was never affected by phylloxera, so these are the original ungrafted vines. 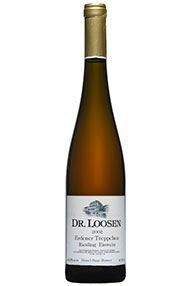 Loosen has an organic approach to viticulture and yields are very low by German standards. 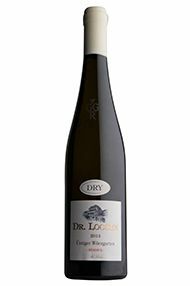 These are impeccably crafted wines that display the character of their respective vineyards as well as Loosen`s winemaking genius. Produced from one of the top sites, this represents pure joy! Great concentration with real intensity, fairly full body with an exotic fruit compleixity.